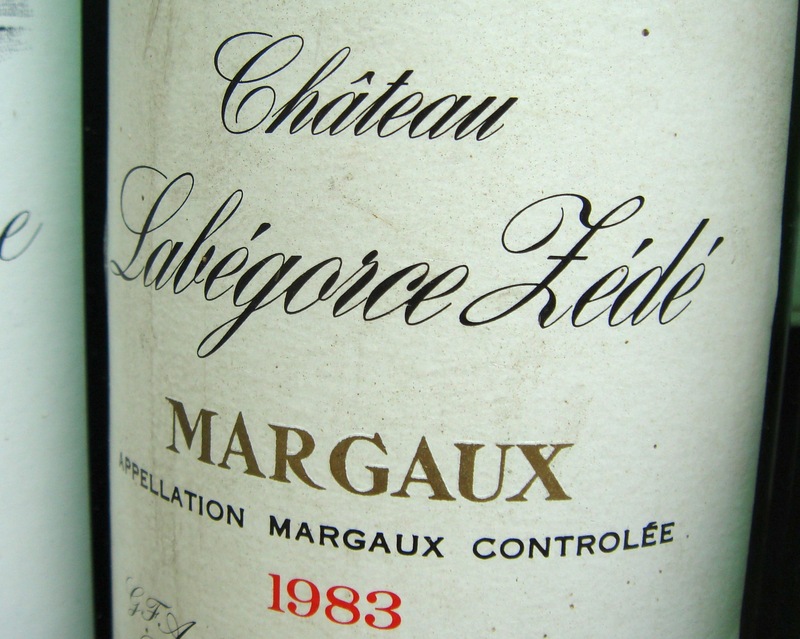 This was always my favourite of the two Labégorce wines of Margaux, under the direction of Luc Theinpont [Theinponts of Vieux Château Certan in Pomerol] this always seemed to have elegance and intensity often approaching the structure and quality of the classed growths. The 1983 was a great wine for a number of years, but has now faded. 2000 very impressive. Now Labégorce Zéde has been reunited with Château Labégorce [see that entry].